A high energy colostrum complementary feed. 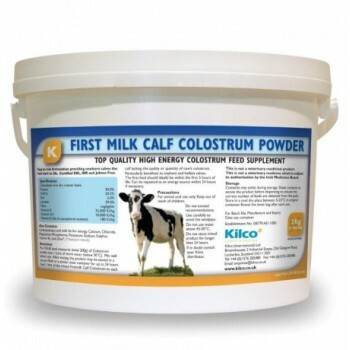 Precisely formulated to help provide vital primary nutritional support when maternal colostrum may be lacking. Offers nutrition and energy for the newborn calf.